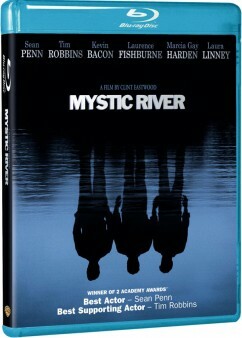 On February 2, 2010 Warner Home Video will release the Clint Eastwood-directed ensemble drama Mystic River starring Sean Penn, Tim Robbins and Kevin Bacon, Marcia Gay Harden, Laura Linney and Emmy Rossum on Blu-ray. 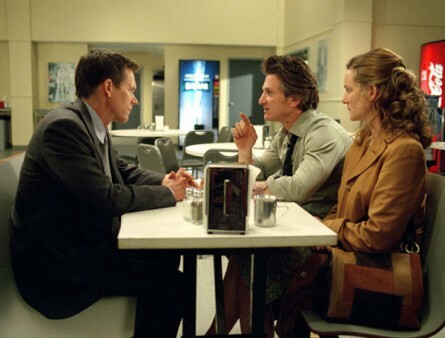 Mystic River took two Academy Awards (2003), for Sean Penn (Best Actor) and Tim Robbins (Best Supporting Actor). The Blu-ray will retail at an SRP of $28.99. Full specs are not known, but one can expect the usual 1080p VC-1 encoding and English Dolby TrueHD 5.1 lossless soundtrack from Warner.